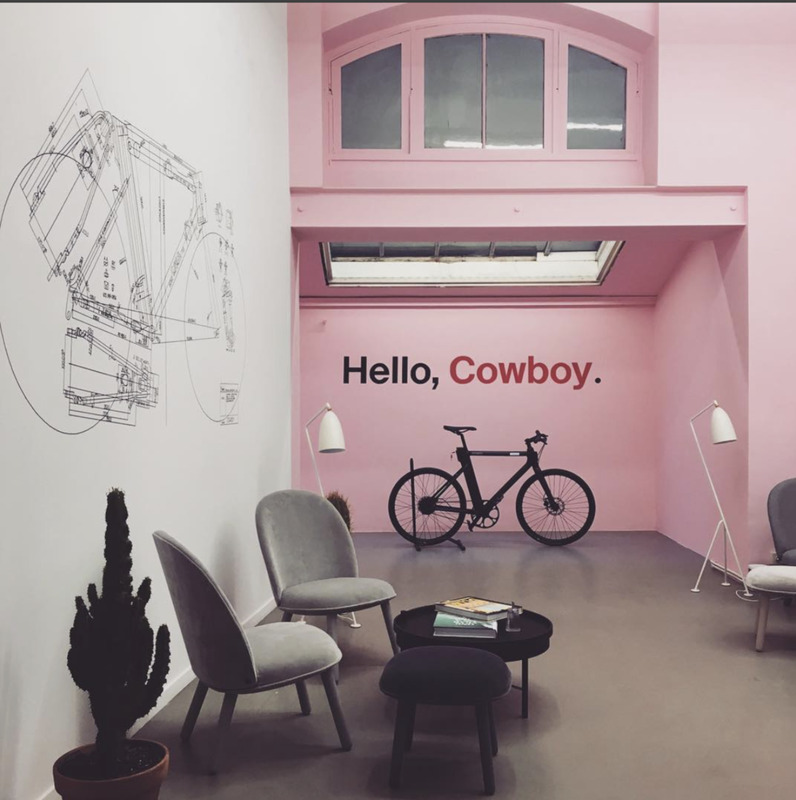 Cowboy opened a brand new saloon in Antwerp. Swing by and discover thee amazing range of bikes! Here is a little sneak peek of the store. Good luck cowboys.